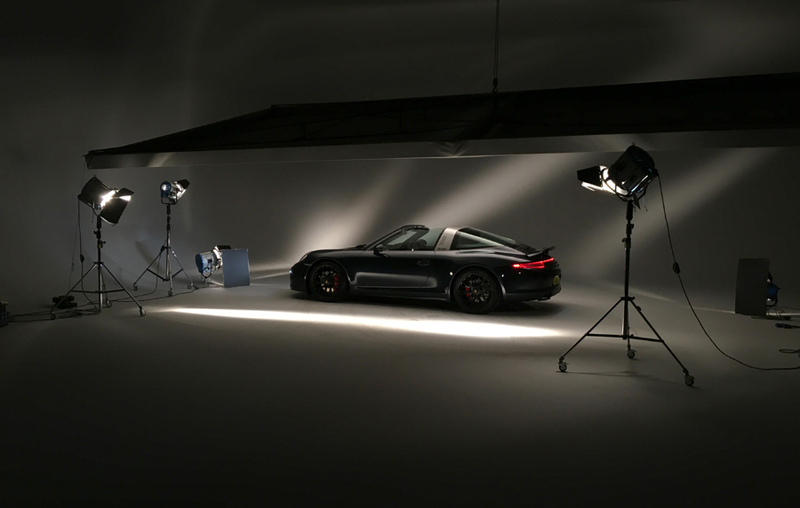 Commercial Automotive Car Photographer Tim Wallace recently did a closed shoot at Junction 11 Studios in Banbury England for the new Porsche 911 Targa 4 GTS. 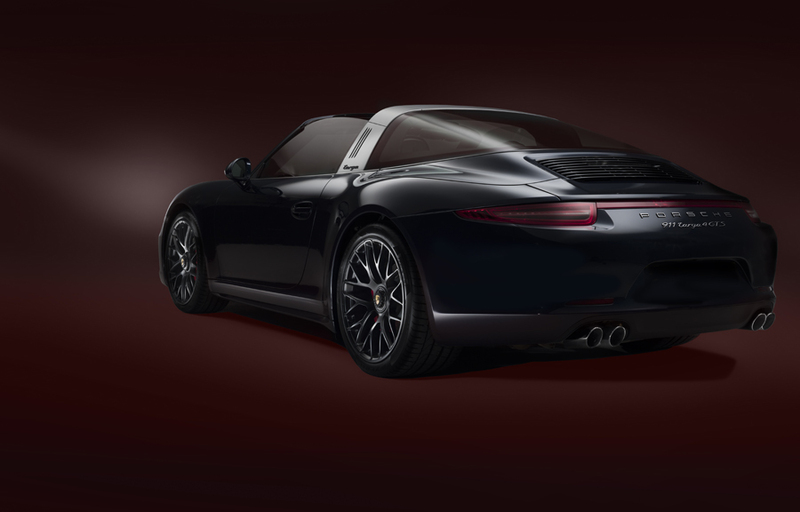 The Porsche 911 Targa 4 GTS is a little more rounded, a little more polished than its predecessor. But it goes far toward capturing that ‘70s-era élan, and it’s more powerful, with better tuning, than was the first contemporary iteration when it came out last year. 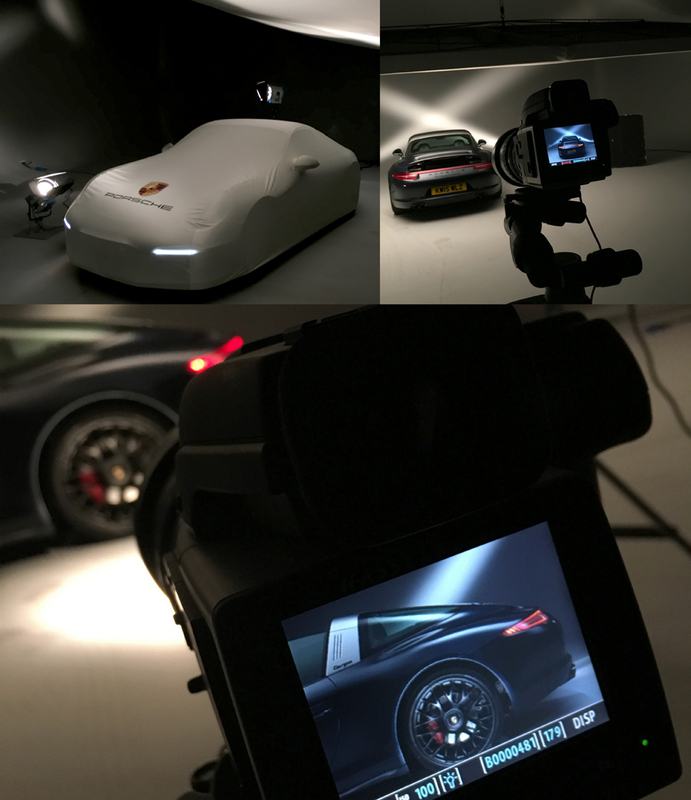 Commercial Automotive Car Photographer Tim Wallace recently did a closed shoot at Junction 11 Studios for the new Porsche 911 Targa 4 GTS. 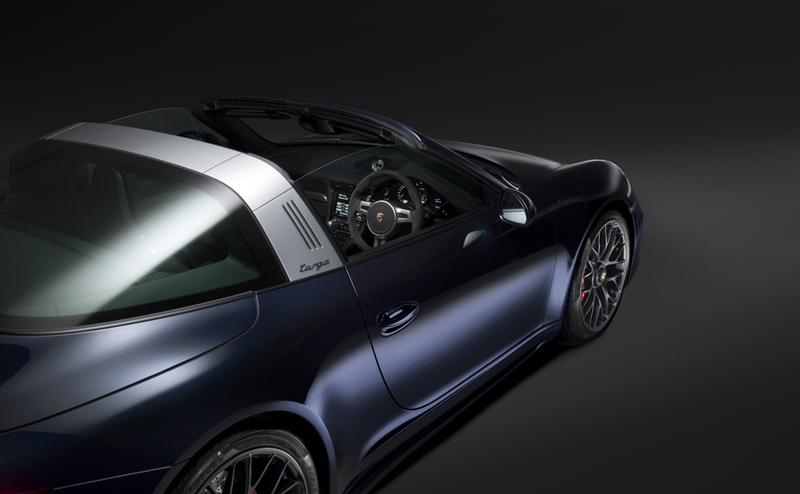 Did you know that targa means shield in Italian? 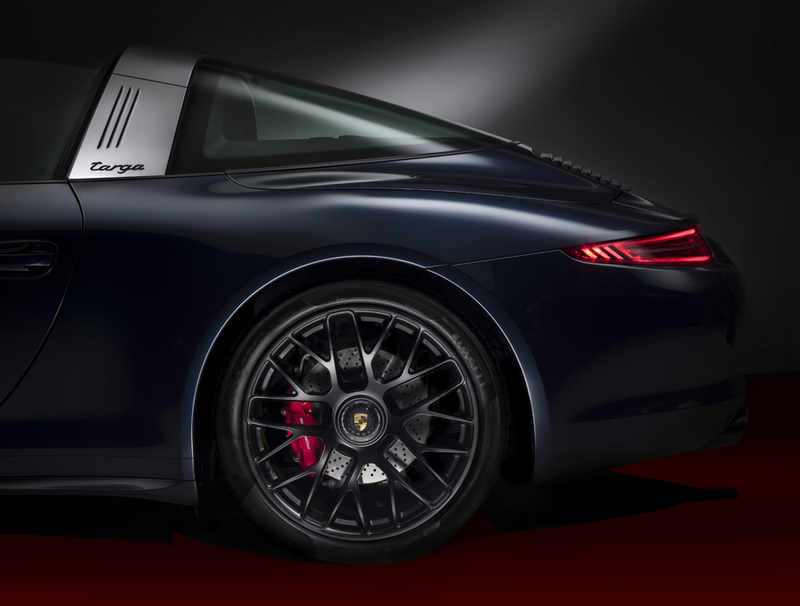 It happens to be the name of a convertible Porsche created 50 years ago as a way to get around some potential U.S. federal regulations against open-top cars in the 1960s. The original Porsche Targa featured a steel roll bar at its center, with a removable roof panel and a removable plastic window covering the rear. It was the car you bought if you were cool and a little different from the norm—something for thinkers and creative driving enthusiasts who wanted to imbibe the sun and the wind, unimpeded by convention. The quirky look of that Targa roof was different enough to separate it from the conventional 911s and other, more staid, roadsters. You could recognize it from streets away. It formed a literal and symbolic shield from the mundane. If you choose to buy this car—and I’ll be jealous if you do—I suspect that the first thing attracting you to it is how the exterior looks. I don’t blame you. Let’s face it: In certain upscale suburban neighborhoods or fancy vacation spots, Porsche 911s are so ubiquitous that they’ve begun to feel clichéd. That homogeneity equals b-o-r-i-n-g. Predictable. The worst part is that there is nothing boring about driving a 911 coupe or standard convertible. Nothing. So it’s a relief when you stumble upon a 911 Targa. Finally, something different! 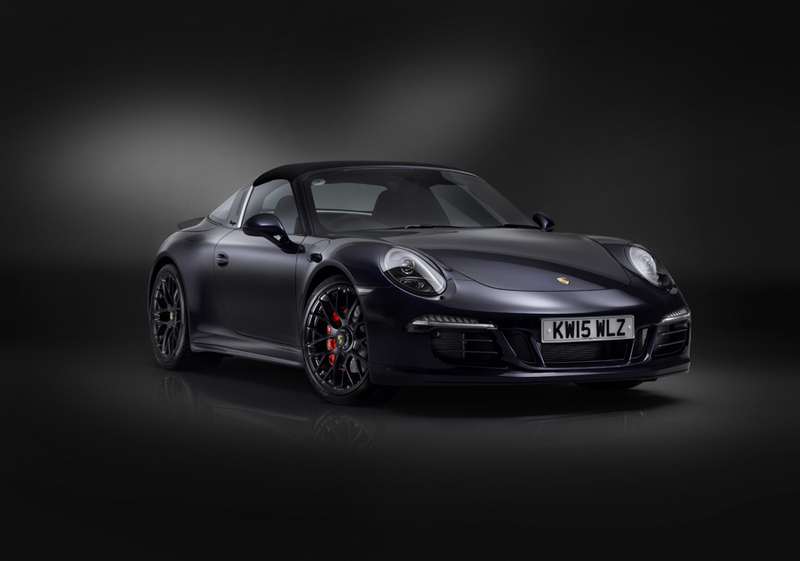 The retro glass roof, bi-xenon LED headlamps, 20-inch matte black wheels, and twin dual sport exhaust tail pipes look way more interesting than a run-of-the-mill Carrera. 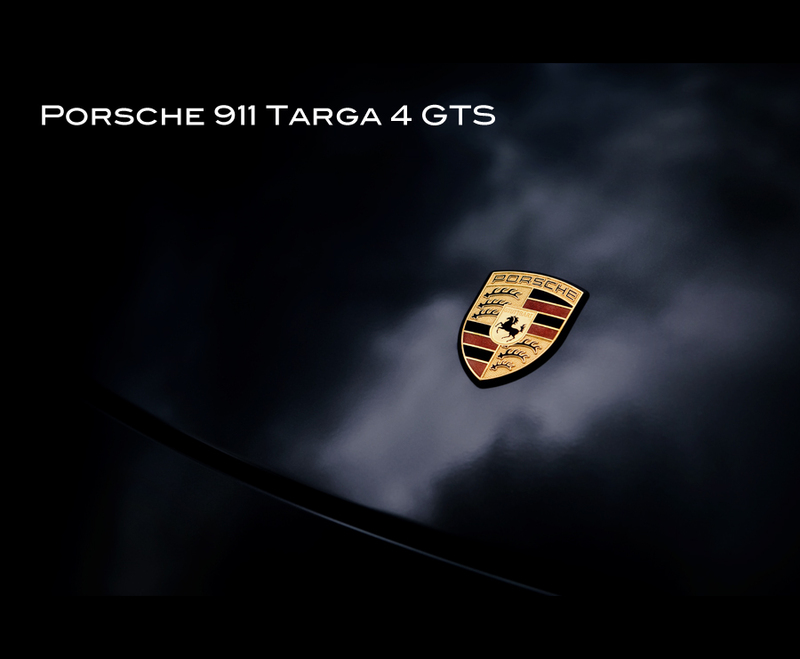 For the first time in a while, the exterior of a 911 accurately communicates how not-normal the car is to drive.